Physical Bare Metal, Virtualization, Cloud Compute, Containers, and now Serverless in your SaaS? We are starting to hear more and more about Serverless computing. Sometimes you will hear it called function as a service. In this next iteration of Infrastructure-as-a-Service, users can execute a task or function without having to provision a server, virtual machine, or any other underlying resource. The word Serverless is a misnomer as provisioning the underlying resources are abstracted away from the user, but they still exist underneath the covers. It’s just that Amazon, Microsoft, and Google manage it for you with their code. AWS Lambda, Azure Functions, and Google Cloud Functions are becoming more common in the architecture of a SaaS product. As technology leaders responsible for architectural decisions for scale and availability, we must understand its pros and cons and take the right actions to apply it. •	Software engineers can deploy and run code without having to manage any underlying infrastructure effectively creating a No-Ops environment. •	Auto-scaling is easier and requires less orchestration as compared to a containerized environment running services. •	True On-Demand capacity – no orphaned containers or other resources that might be idling. •	They are cost effective IF we are running the right size workloads. 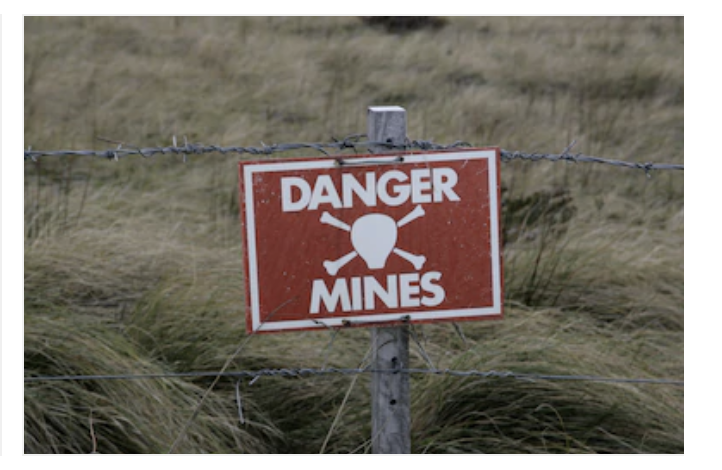 •	Landmine #1 - No control over the execution environment meaning you are unable to isolate your operational environment. Compute and networking resources are virtualized with no visibility into either of them. Availability is the hands of our cloud provider and uptime is not guaranteed. •	Landmine #2 - SLAs cannot guarantee uptime. Start-up time can take a second causing latency that might not be acceptable. •	Landmine #3 - It’s going to become much easier for engineers to create code, host it rapidly, and forget about it leading to unnecessary compute and additional attack vectors creating a security risk. •	Landmine #4 - You will create vendor lock-in with your cloud provider as you set up your event driven functions to trigger from other AWS or Azure Services or your own services running on compute instances. 2)	Establish architectural principles that guide its use in your organization that will minimize availability impact for Serverless. You will tie your availability to the FaaS in your cloud provider. 3)	Watch out for a false sense of security among your engineering teams. Understand how serverless works before you use it and so you can monitor it for performance and availability. 4)	Manage how and what it’s used for - monitor it (eg. AWS Cloud Watch) to avoid neglect and misuse along with cost inefficiencies. AWS, Azure, or Google Cloud Serverless platforms could provide an affective computing abstraction in your architecture if it’s used for the right use cases, good monitoring is in place, and architectural principles are established. AKF Partners has helped many companies create highly available and scalable systems that are designed to be monitored. Contact us for a free consultation.